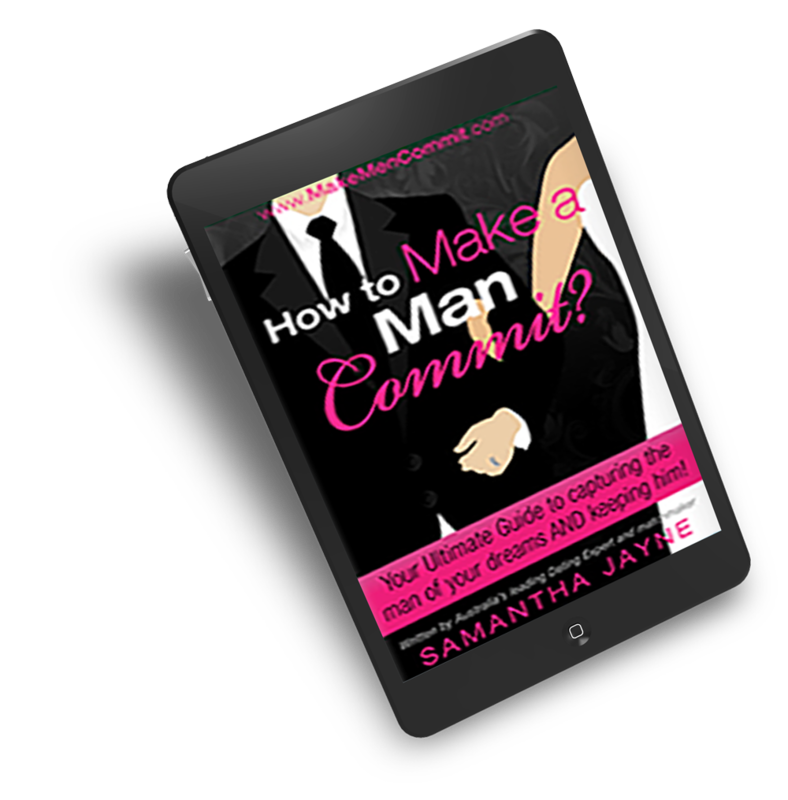 What Do I Know About Boosting Confidence, Attracting Men and Getting Commitment? Relationship Expert and advisor to Channel 10’s The Bachelor. I’m the, ‘go to’, dating coach for strong women who want to attract and keep the man of their choice. Let me explain. Since 2005, I’ve worked closely with men to help them find love. I understand the male mind and how to trigger subconscious attraction. I’ve identified what makes a man commit to one woman and not another. I’ve helped thousands of women attract an incredible man and have the relationship of their dreams! My step by step formula gives you the tools for a lifetime. Nothing makes me happier than helping a woman boost her confidence attract a man that loves and adores her and have the relationship she deserves. I’ve written books, courses and am regularly interviewed by the media globally on talkback radio, magazines, TV and online. I’m an internationally Certified coach by ICF International Coaching Federation. That means I am accredited, qualified coach. It’s not just life experience I’m offering it’s real credentials and scientifically backed knowledge. I also have a professional standard and code of ethics that I must maintain to stay on top of the game which helps me help you achieve extraordinary results. What drives me to helping women get the right man? There was a time when I had low confidence with men, but no one would knew because I hid it well behind my successful career. The problem was because of my low self-worth I ended up in unhealthy relationships with men that would feed their ego’s and treat me like an object. I ended up heart broken, alone and single feeling like I might miss the baby train and never get married. I felt helpless and hopeless. The Problem was I kept attracting the wrong men. I was destined to fail unless I changed. I was wasting precious time and I was the only one who could put a stop to that. In my heart, I wanted to meet a man to love and have a family with so I knew I couldn’t give up. The scientist in me couldn’t help research and understand why I was successful in my career yet my relationships were a failure. I knew that millions of other women had good relationships so there was proof I could to. I just had to learn how. I immersed myself. I studied everything I needed to know about human behaviour, psychology, neurolinguistics programming, the triggers for attraction and how to make a man fall deeply and uncontrollably in love. I learnt the 6 secret steps to commitment. I discovered there are 4 types of men. This is the fundamental key in making a good choice in a man and deeply connect with his heart so that you can have the relationship you’ve always wanted. I applied my new-found methods and things happened quickly. I’m dedicated to helping women around the world gain confidence, make clever choices with men, feel worthy and find a committed relationship they deserve. And because you are here, I’d love to help you!